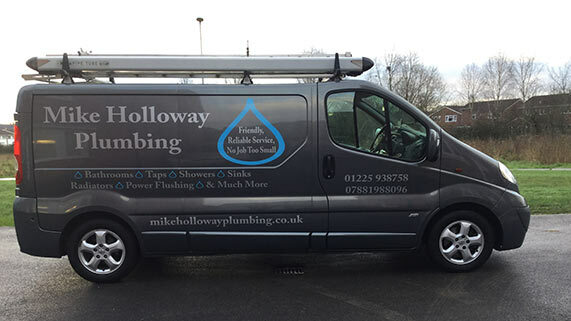 Mike Holloway Plumbing was established in 2002, although Mike has been in the industry since he finished his training in 1988, bringing nearly 25 years’ experience to his company. Unlike other plumbing companies, Mike will answer your calls himself, and offers a friendly, personal service to all of his customers. Trading now for over a decade, the company has gone from strength to strength as a result of Mike’s many happy customers recommending his services to friends and family. 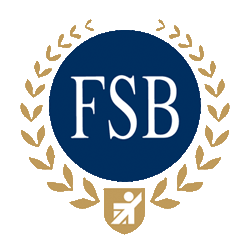 Free quotes are given before any work is carried out and all prices are totally transparent with a breakdown of all costs involved.